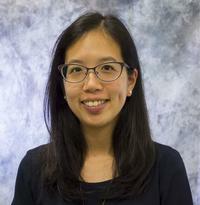 Pauline Leung is an assistant professor the Department of Policy Analysis and Management. Her research focuses on social and labor market policy for economically vulnerable populations. Pauline received her Ph.D. in Economics from Princeton University.